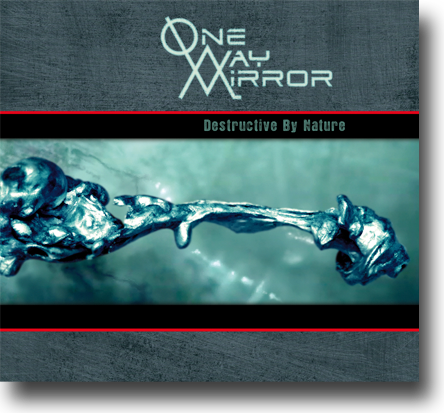 One-Way Mirror WARNINGS NEW VIDEO! New album 'CAPTURE' and new blasting video trailer! 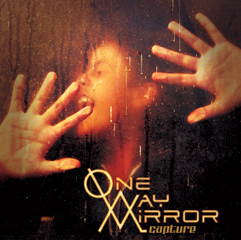 One-Way Mirror new album 'CAPTURE'. You can now preorder your limited handsigned copy here: One Way Mirror preorder!